Keep baby dry and protected with this universal fitting Turbo Twin Raincover. 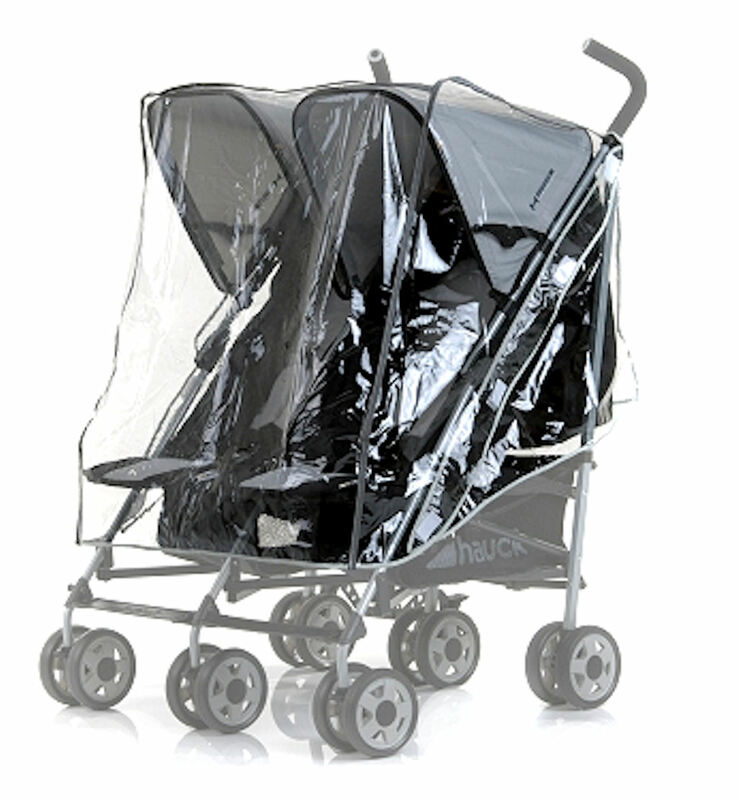 The raincover is designed to fit 99% of all side by side twin pushchair strollers on the market. The Raincover also provides all round vision, allowing you to keep an eye on your child at all times.